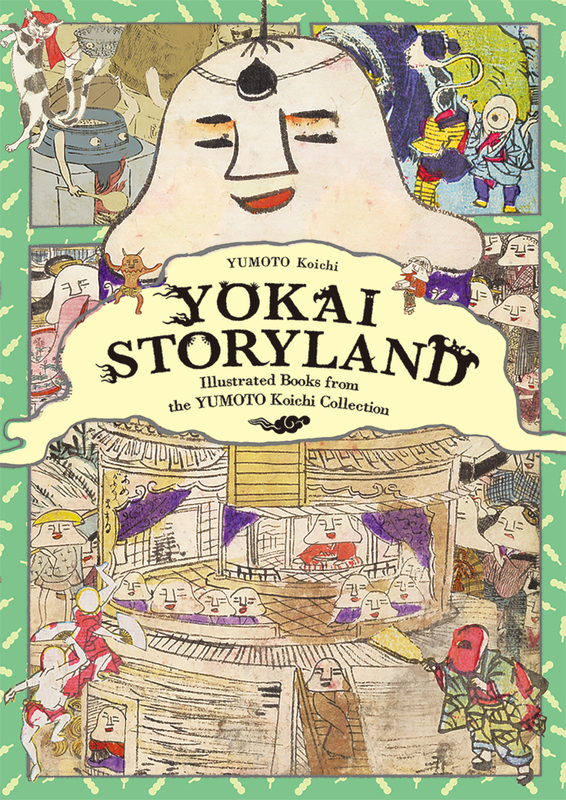 Following the success of Yokai Musuem and Yokai Wonderland, we are proud to publish Yokai Storyland, the third book from Yumoto Koichi, renowned Yokai art collector who collects around 4,000 art works ranging from paintings, sculptures, books, magazines, toys and many more. 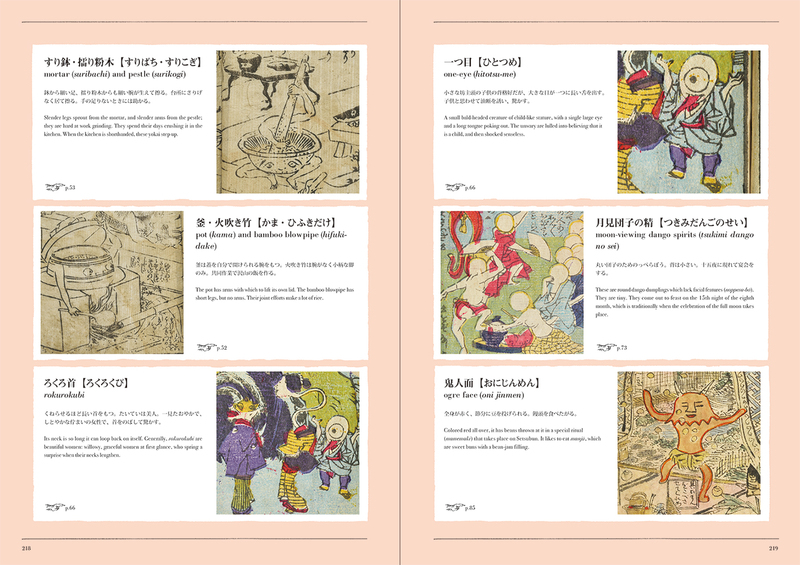 In response to great demand from readers wanting to know more details about the meaning, background and stories behind each illustration, this time we have focused on collecting Yokai story books and manga. Very rare, never-before-seen materials (books/manga) are showcased in an immersive full-size, full-page format to give a more realistic feeling. They are all accompanied by full translations and notes to make the content of the manga more accessible to readers. Yokai Storyland will be a treasure trove of information for those who are eager to know everything in detail about Yokai stories. It also presents Japanese culture from a whole new and different perspective. This book is divided into three chapters. 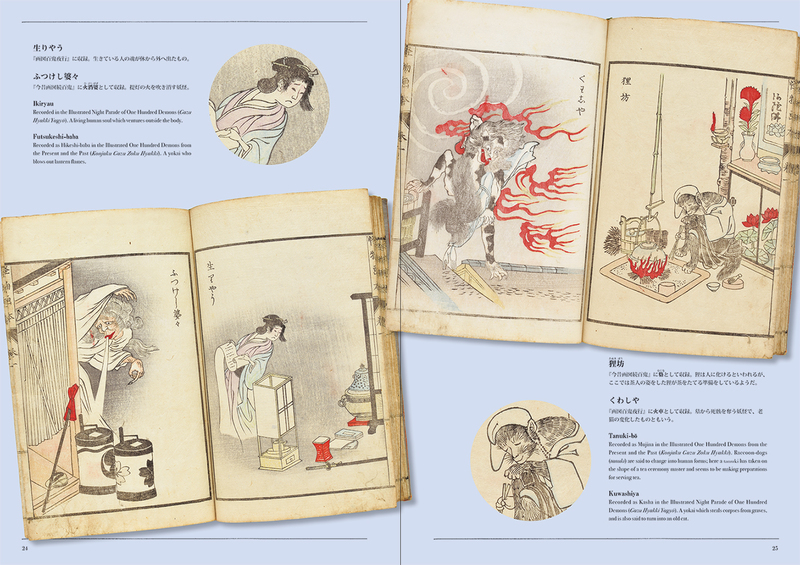 Chapter 1 explores the world of Yokai stories in the Edo and Meiji periods by introducing seven stories. 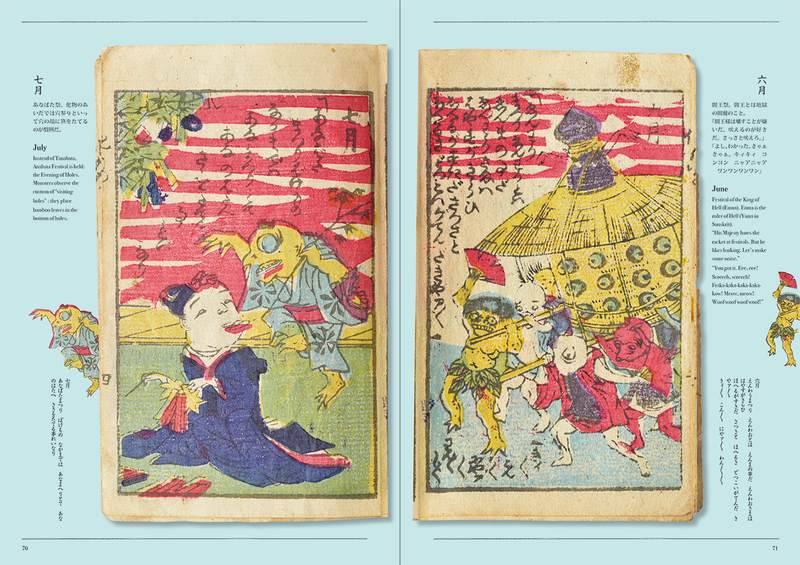 Chapter 2 sheds a light on a quirky manga from the Edo period titled Jinmen-Zoshi (The Book of Faces). This manga was briefly introduced in Yokai Wonderland but only in a few pages with small images. 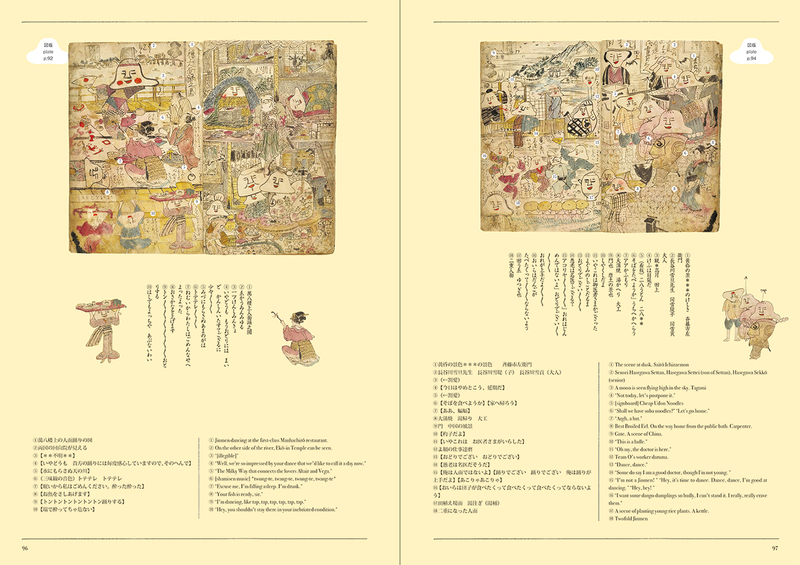 But in this book, it is introduced in full-size, full-page format and with a full translation. All the characters have the same comical look, which is supposed to be cute but actually gives an uncanny, strange, and even frightening impression. 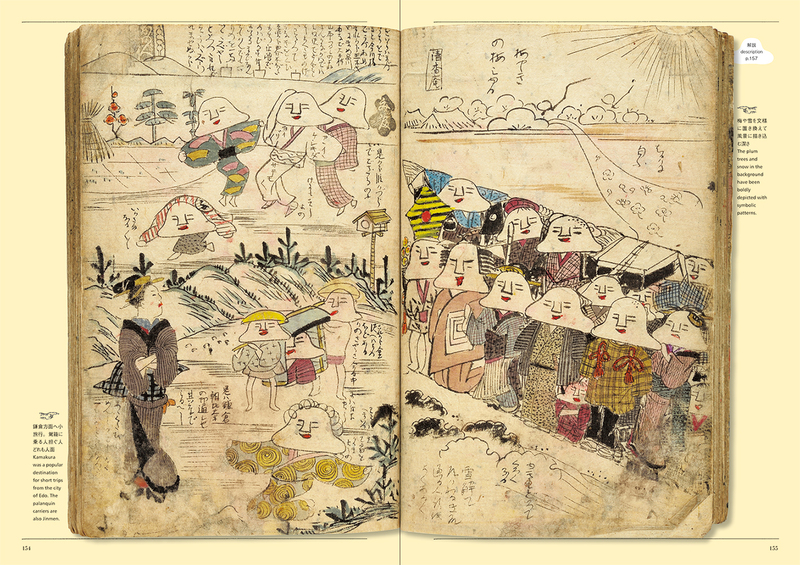 The art works show these strange characters entertaining themselves in the city of Edo, but little is actually known about The Book of Faces beyond these depictions, including the origins of these characters. 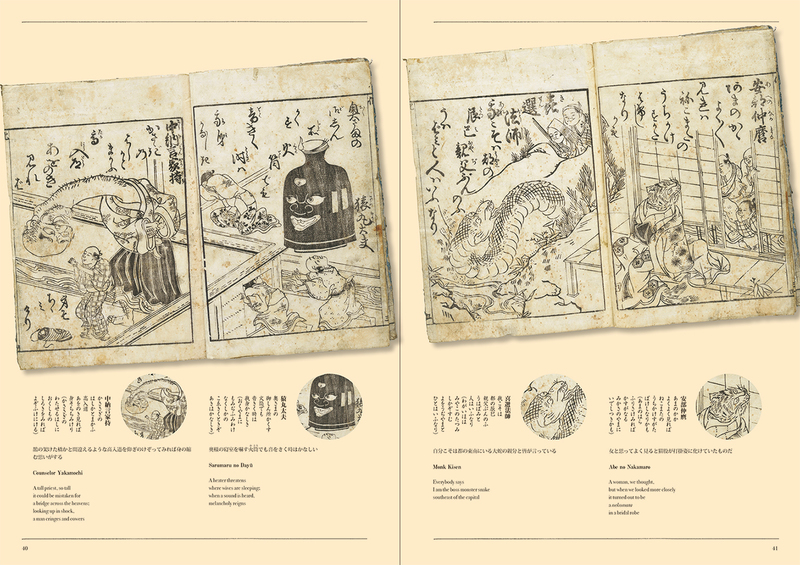 Chapter 3 is a Yokai encyclopedia featuring around fifteen characters selected from the book, fully introduced and explained. Koichi Yumoto (b.1950) : Collector and researcher of Yokai art. Former curatorial director of the Kawasaki City Museum. The largest personal collection of Yokai art in Japan: around 4,000 works which range from the Edo period to the present day. These include painting, woodbock prints, scrolls, ceramics, kimonos, wooden sculptures, magazines, children's toys, board games, and more. The collection will be housed in the new Yokai Museum (tentative name) in Miyoshi city, Hiroshima Prefecture, which is planned to open to the public by April 2019.